From an original four channel site-specific sound installation at Newarke Gateway, Leicester as part of "in Situ" commissioned by Leicester De Montfort University in partnership with IRCAM. 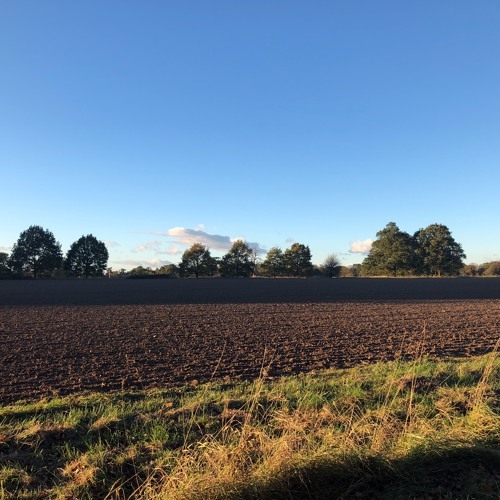 Using contemporary field recordings mixed with archive sounds, the piece evokes the importance of a brown field site in England in shaping mythologies of nationalism and identity. In this case, the contested site of The Battle of Bosworth.